Chocolate, dried fruit, sweet prunes, nuttiness and spice. Rich round, full smooth and soft in the mouth with sweet chocolate and fruitcake. Toffee apple, lavender, vanilla essence, spicy cloves. Sweet, chocolate, fruit cake, soft wood and marzipan. Definitely neat in a snifter. 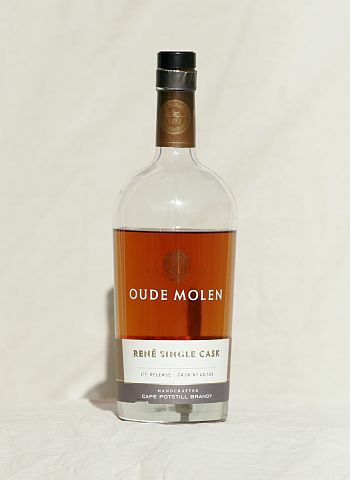 This is an exceptional brandy, quite different in character from the standard Cape potstill palate and aromas. Would pair so nicely with so many sweet and savoury dishes, with this brandy the sky is the limit. One you have to try.